Former Juventus centre-half Mehdi Benatia has revealed he turned down the chance to join Manchester United because Medhi wanted his children to grow up in an ‘Islamic atmosphere’. The 31-year-old star joined Qatari side Al-Duhail in the January transfer market in an €8 million (£7m) deal. But before his move, Manchester United made an offer to sign the star and were willing to pay the Morocco international a salary worth €4.5 million (£4m) a year, according to reports in Italy. Medhi received criticism in his homeland over his transfer to Qatar but the defender insists the decision regarding his transfer was due to personal reasons. 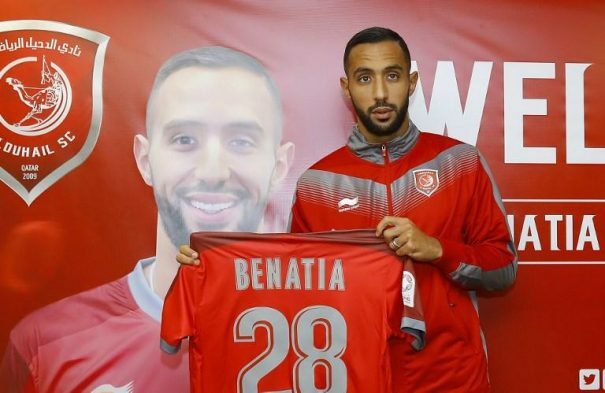 ‘I faced criticism from the Moroccan sports critics after moving to Doha but I want everyone to respect my decision because it was the best for me and for my family,’ said the defender. Bayern Munich and Juventus are reportedly tracking Manchester United shot-stopper Dean Henderson, according to ESPN. 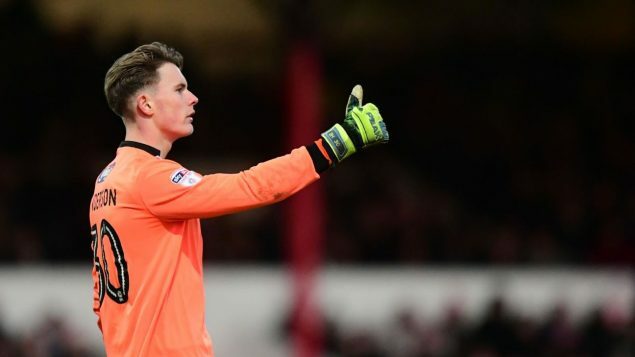 The 21-year-old star has impressed while on loan at Championship outfit Sheffield United, helping his current side put together a push for automatic promotion, and that has alerted a host of top sides. Henderson penned a two-year contract with Manchester United in the summer. The Old Trafford outfit can also extend the deal by another one year thanks to an option in the contract. It followed a stunning season at Shrewsbury, where the star was named in the League One team of the year and was important as they reached the play-off final. The England U21 international has settled well at Bramall Lane, with Chris Wilder’s side challenging Norwich City and Leeds United for automatic promotion. Manchester United do not want to lose the shot-stopper, who joined them when Dean was 14 from Carlisle. They now face a challenge though, with the star on Bayern Munich and Juventus’s radar. After Jadon Sancho’s success at Bundesliga leaders Borussia Dortmund, die Roten have started keeping tabs on English youngsters and made a series of offers for Chelsea winger Callum Hudson-Odoi in January. Napoli defender Kalidou Koulibaly is ‘eager’ to move to England with Manchester United ready to reignite their interest for the defender. The Red Devils are expected to enter the transfer market this summer to sign an experienced centre-half to partner Victor Lindelof. Portuguese manager Jose Mourinho was furious that the club failed to land a defender last summer and the club failed with last-ditch bids for Diego Godin and Jerome Boateng after failing to land Toby Alderweireld and Harry Maguire. Ole Gunnar Solskjaer has improved Manchester United’s defence since taking charge at The Theatre of Dreams but the club remain determined to land a centre-back and have been encouraged by Kalidou’s openness to joining. 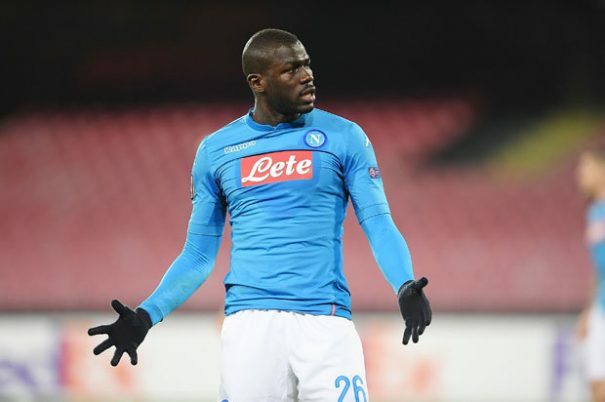 According to the London Evening Standard, Koulibaly is ‘eager’ to move to Manchester United and to end his five-year stay at the Naples-based outfit. The club were willing to spend close to £100 million on Real Madrid star Raphael Varane last summer but the Frenchman was unwilling to leave the Santiago Bernabeu. Manchester United’s board were ready to bankroll a move for a centre-back last summer but they were unimpressed by Jose’s targets. Raphael Varane was close to joining Manchester United back in 2012 but Zinedine Zidane, who was Los Blancos director at the time, intervened to take him to Spain.